A group of disgruntled residents have set up a new organisation with the aim of buying disused tennis courts. The future of a Maryfield tennis club is set to be decided this week. 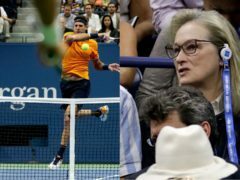 Meryl Streep has won three Oscars in a glittering acting career, and a fourth would have surely been in the bag if the Academy recognised tennis matches as the blockbuster films they essentially are. 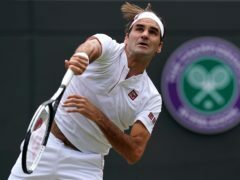 The physical abilities of male and female tennis stars decline at the same rate as they age, new research suggests. A community group is hoping to bring a once popular Dundee tennis club site back into sporting use. The future of four historic tennis courts, which first opened in the 1920s, is hanging in the balance.